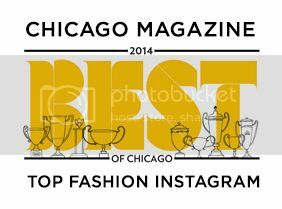 Alexis is the owner of the very cool Gold Coast Boutique Sarca. 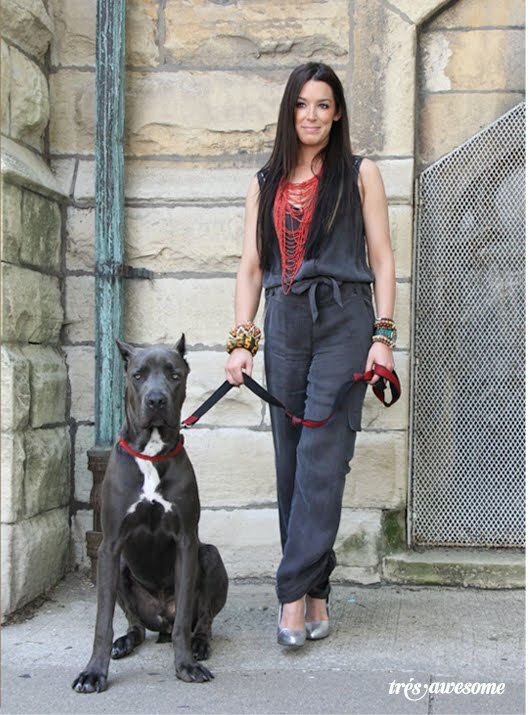 She looks divine here in her Nicole Miller Jumpsuit with her beautiful dog Enzo. 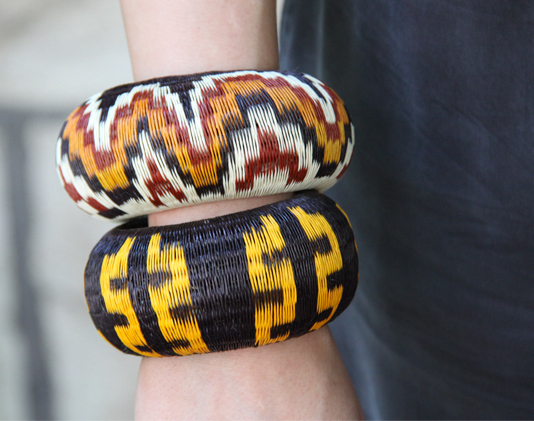 Columbian Woven Bangles via Todd Anthony. Alexis says she may have these in the store soon. I am keeping my fingers crossed! 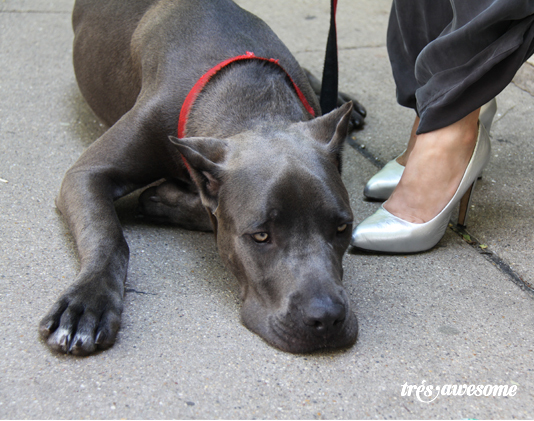 Enzo is just too darn cute, these Tania Spinelli shoes aint bad either! See more from this photo shoot at Laundry Magazine in the profile piece they did on me "A Day in the Life of Très Awesome"
Wow what great style and accessories. Aren't those accessories amazing! Love Alexis from Sarca, she always brings the fashion.